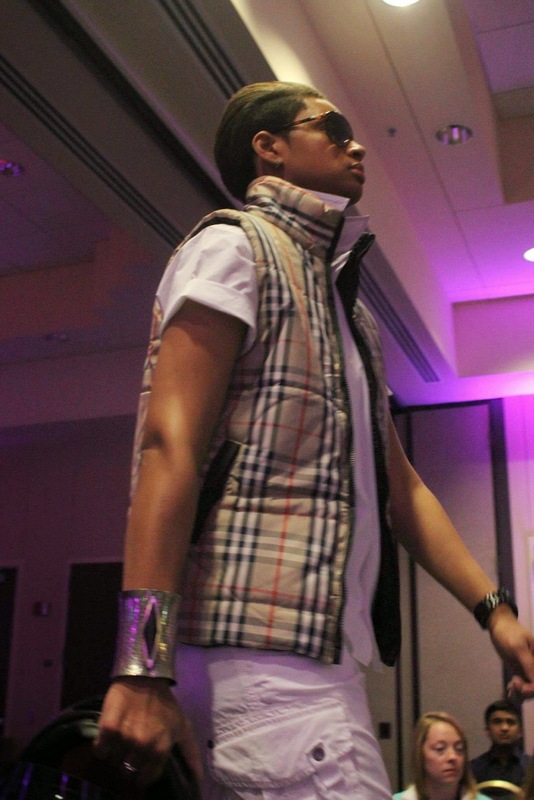 Last month I was privileged to walk in the UNCC Fashion show for the American Cancer Society. 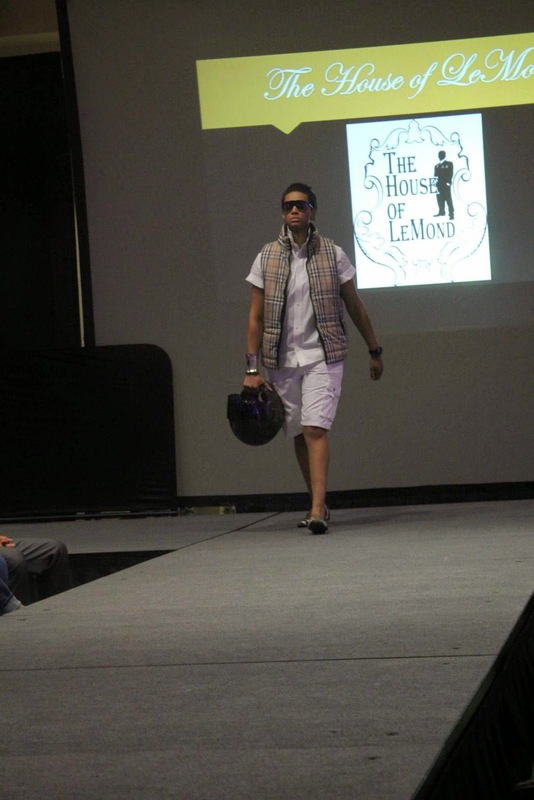 I was styled and clothes where provided from The House of Lemond which is located in Charlotte, NC. 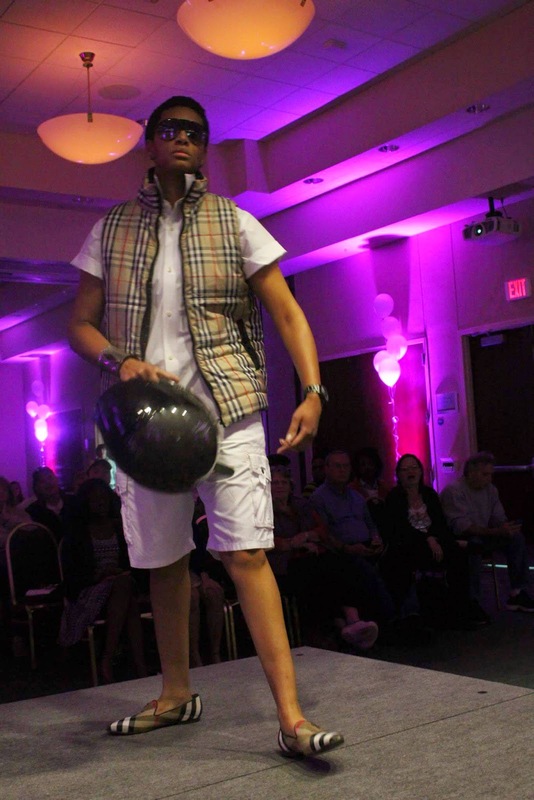 Here are a few pictures that I wanted to share of myself walking the runway!